Christians As Family Advocates has been offering mental health services to Lane County, Oregon for 25 years. Licensed and Master's level therapists work with clients toward mental health goals as well as share their expertise in the fields of domestic violence intervention, child abuse prevention, and parenting by providing education and training with the goal of creating a collective impact in our community. 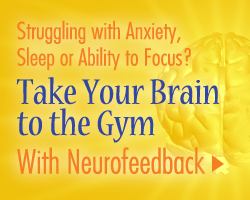 The Naji Tokatly Neurofeedback Center is Now Open! CAFA is excited to announce the opening of the Naji Tokatly Neurofeedback Center. The center opened in the summer of 2016 and includes 9 new neurofeedback machines and additional training for therapists. Neurofeedback is extremely helpful for clients experiencing anxiety, depression and behavioral issues and has been used for children experiencing ADHD or Autism. CAFA is so thankful for the generosity of the Tokatly Family. For more information click here. 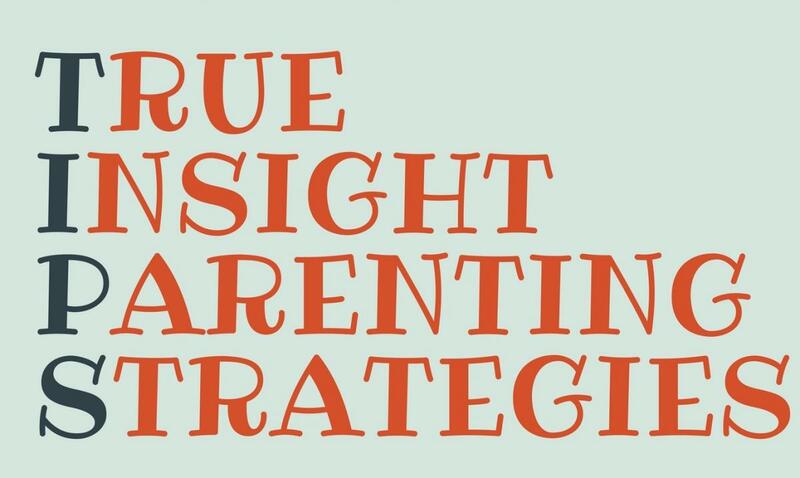 True Insight Parenting Strategies: TIPS is a FREE 6-10-week parenting series that focuses on attachment, proven and successful problem solving, play, and connection to solidify parent-child relationships. Each series is held in a local church. Please visit the TIPS website for future classes and resources. Individual, Couples & Family Counseling: Therapists are available to work with clients toward mental health goals including anxiety, depression, trauma, abuse, self-esteem, relationships, PTSD and much more. Kids Connecting, Supervised Visitation Program; Provides a safe, comfortable, non-threatening and conflict-free environment in which children can spend time with their non-custodial parent while a visitation monitor is present to ensure the visit is safe and to assist in making the visit more enjoyable. Neurofeedback: A state of the art, therapeutic training tool that can be used to improve a variety of health conditions including addiction, anxiety, depression, attention deficit disorder (ADD), autoimmune dysfunctions, chronic fatigue syndrome (CFS), attachment disorder, behavior disorders, seizure disorders, premenstrual syndrome (PMS), Tourettes syndrome, autism, cerebral palsy, chronic pain, headaches and migraines, fibromyalgia, stress and sleep disorders, learning disorders, anger disorders, sports injuries and many others. Outgrowing Power, Anger & Control (OPAC): Professionally led groups for men and women who use anger and control abusively in relationships and desire to change. OPAC is a County approved Batterer Intervention Program. Many more groups and activities are available. Visit our Services or Groups pages for more information. CAFA is very grateful to be partially funded by private and corporate foundations and trusts as well as public grants who have chosen to invest in our mission: making a safer place for children. We also partner with numerous agencies and organizations in Lane County to help serve the needs of individuals and families. 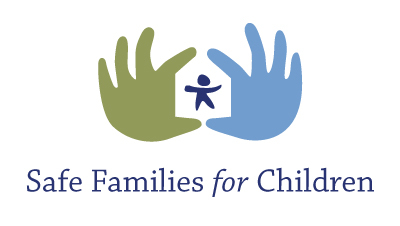 To learn more about agencies working toward the goal of making a safer place for children and of reducing child abuse in Lane County, please visit our Partners page at http://cafaweb.com/content/naji-tokatly-neurofeedback-center.